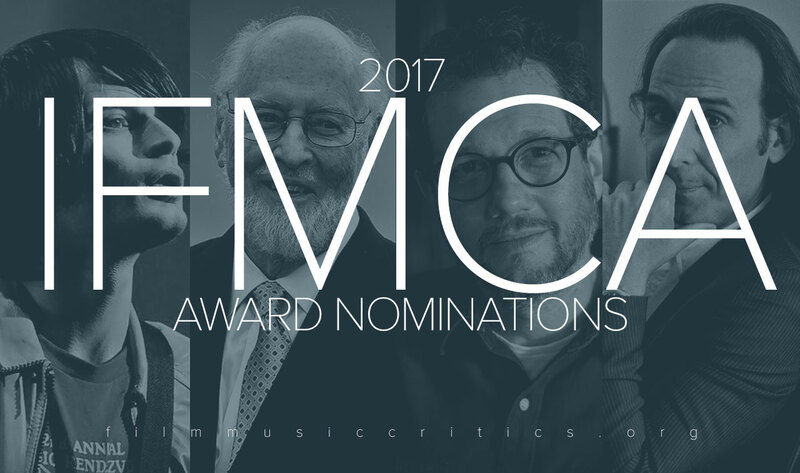 Hot on the heels of our own announcement of the winners of the 2017 Reel Music Awards, the International Film Music Critics Association (IFMCA) has announced the nominations for its 14th annual IFMCA Awards. Each year the association celebrates excellence in musical scoring of film, television and video games. This year is a particularly exciting year with numerous scores being recognised for particular acclaim. Alexandre Desplat, Daniel Pemberton, Michael Giacchino and John Williams have each received multiple nominations with John Williams – recently celebrating his 86th birthday – topping the number of nominations for new works in 2017 at an impressive six. The full announcement and details of all the nominations can be found at the IFMCA’s website by following this LINK. The IFMCA will announce the winners of the 14th Annual IFMCA Awards in February 22, 2018.